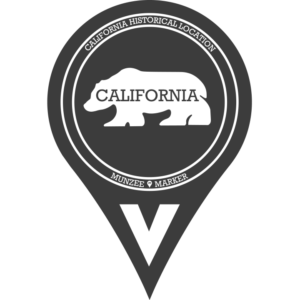 Munzee – Scavenger Hunt » California Historic Location Munzees! Hot on the trail of the release of the Florida Historic Munzees, we’re proud to announce that we have expanded that line to the golden state of California! Just in time for our FTHQ Birthday event, we’re excited for our great community of California players as well as any travelers that make it to the West Coast. The CA Historical Location Munzees are deployed by an MHQ account throughout the state based on a database of historical markers. When captured, players will earn between 18 and 50 points. These virtual munzees are not blastable, so you’ll have to get out and learn a bit more about the golden state! 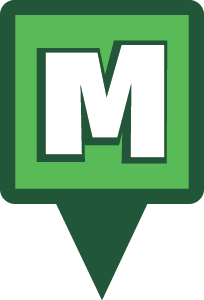 If you notice any that are deployed in the wrong location please contact support with the name/URL of the munzee and correct information. 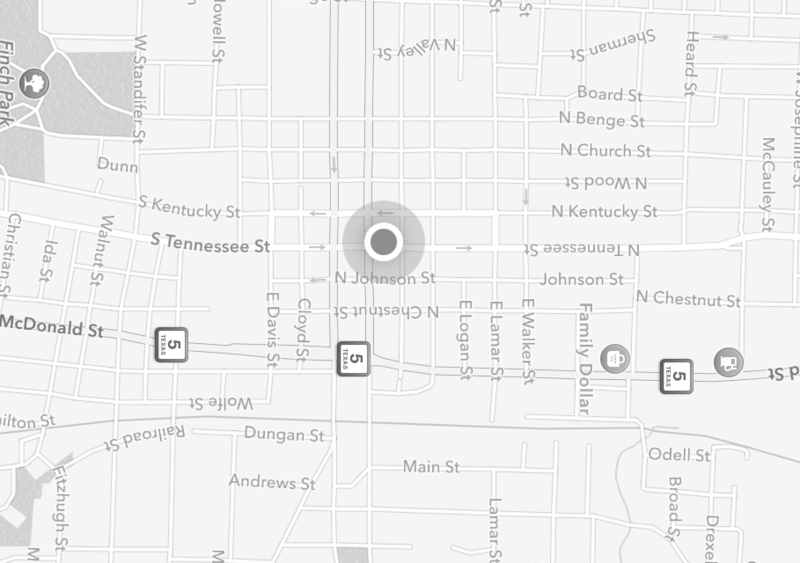 The CA Historic Location Munzees will hit the map at 00:01 MHQ Friday 7/20. You’ll be able to earn a new set of five badges for capturing CA Historical Location Munzees. We plan to continue to expand this line of munzees into more states and different countries as well in the coming months. We are actively planning a worldwide line right now! Good luck on your historical hunting! Munzee on! This entry was posted in ANNOUNCEMENTS, Badges, EVENTS, GAMEPLAY, Munzee Events, NEWS, PLAYERS and tagged 21st century scavenger hunt, android, app, california, capture, clan, deploy, event, EVENTS, eventzee, exercise, family fun, fitness, florida, friends, fun, game, geocaching, GPS, health, hide and seek, historic, Historical Locations, History, international, iphone, Lone Star Bash, markers, McKinney, mobile, munzee, mystery, mystery virtual, outdoor, play, player, player of the week, points, POTW, QR, QR code, scavenger, scavenger hunt, sighter, special, team building, technology, texas, Texas History, tour, travel, trip, virtual on July 19, 2018 by Team Munzee.